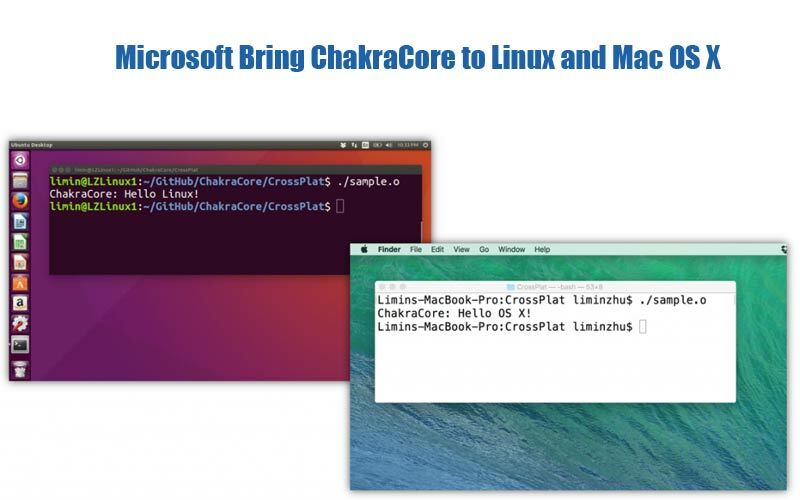 Microsoft ChakraCore available on Linux and Mac OS X. This update is a beginning process to enter into the Linus and OS X. The Microsoft Edge developers can be able to build the cross-platform application easily on Linux / OS X. Get the Full details about this update by clicking here. This Update will continue and improve for the further steps in upcoming months, said Microsoft. The company has announced and launched this cross-platform code editor already on a few months back. The Article explained about the recent Microsoft ChakraCore updates by the following headlines. Follow WORLDHAB Facebook for more updates!